Trade the bustle of Florence for some of Tuscany’s most beautiful countryside on this full-day, private tour. Don’t fret about the logistics: you’ll be picked up directly from your accommodation by luxury car or minibus. Begin in the UNESCO-listed town of San Gimignano, and enjoy a pause for award-winning gelato. 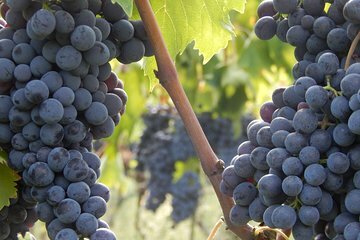 Then, visit two wineries in the Chianti region, where you’ll taste numerous wines and enjoy a hearty Tuscan lunch. On your way back to Florence, pause at the panoramic Piazzale Michelangelo for a photo break.